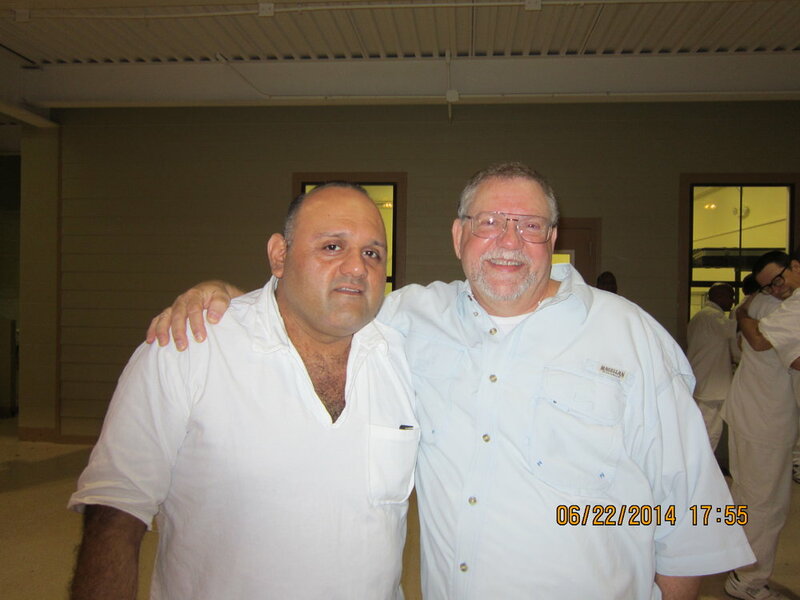 Helping Christian inmates make successful transitions back into the free world. This is a SERIOUS SITUATION! Many soon-to-be released inmates have requested a mentor, been Chaplaincy approved to receive one and are now eagerly awaiting help.